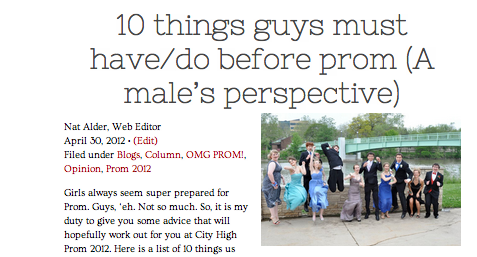 Year after year one of the top posts on The Little Hawk website is 10 things guys must have/do before prom (A male’s perspective) . Racking up thousands of hits every year since it was published in 2012 many web editors often wondered why. 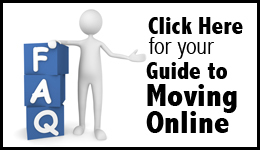 The reason for the success of this post I believe is due to SEO or Search Engine Optimization. The title of the post fits into many Google searches and was tagged with many popular prom words.